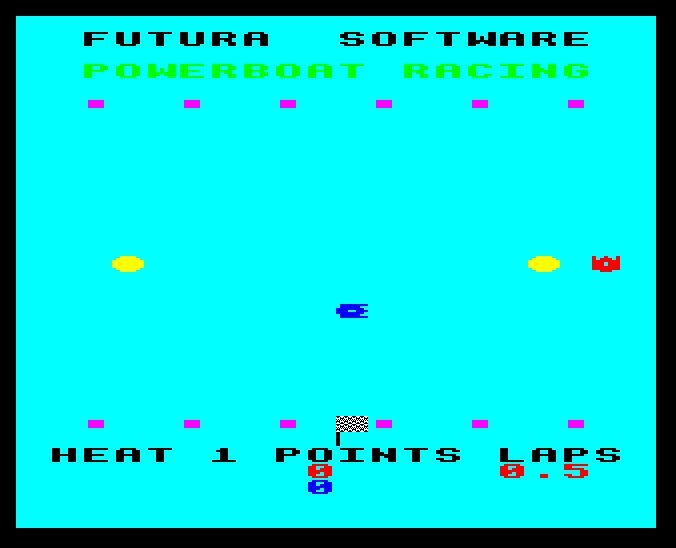 Original tape version, which required joysticks to play. This game may not be playable without a joystick. Jsbeeb does not currently emulate a joystick so it might not be possible to play this game on the website. Try using an emulator or a real BBC. This game doesn't work properly in jsbeeb. Click the link below to see the canonical version of the game, plus any variants.